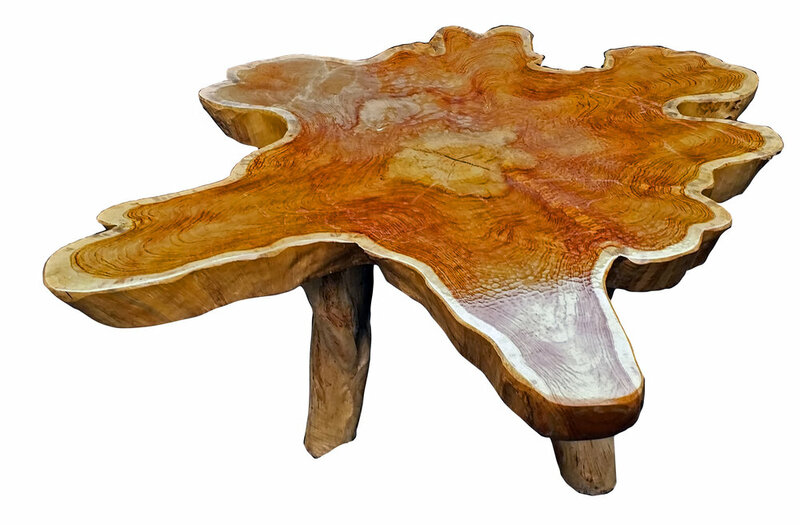 We stock a huge variety of natural teak furniture. 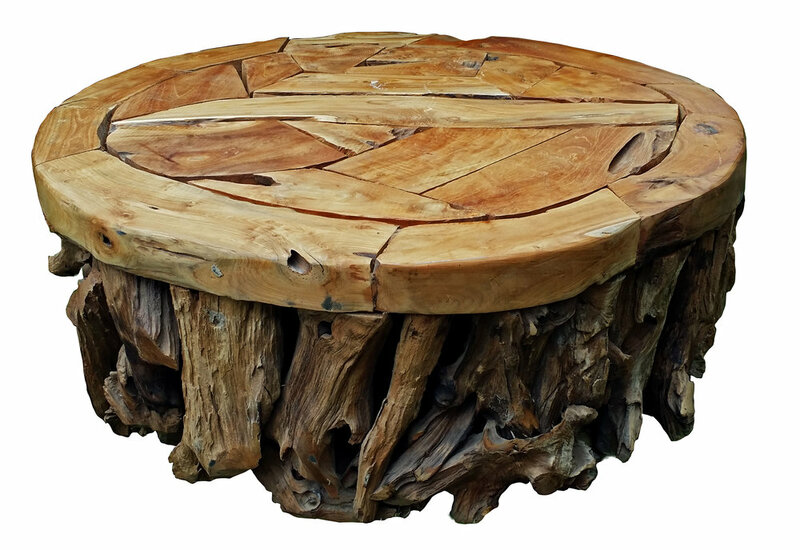 From hand-carved benches to unique root tables, these beautiful wooden pieces can add a natural feel to your living room as easily as to your back yard. With customizable glass tabletops and a range of bases, it's easy to find or create the perfect piece to fit your design needs. Stop by our showroom our contact us to ask about our current stock!